/wp-content/uploads/2013/06/design-manual.png 203 300 David Somers http://bike.lacity.org/wp-content/uploads/2015/04/tempBikeLogo2.jpg David Somers2013-06-20 14:36:002016-04-13 13:33:18BPIT Neighborhood Network Planning Exercise--July 2nd! /wp-content/uploads/2013/06/eagle-rock-and-colorado.jpg 192 300 LADOT Bike Blog http://bike.lacity.org/wp-content/uploads/2015/04/tempBikeLogo2.jpg LADOT Bike Blog2013-06-06 16:29:322016-04-13 13:44:32Buffered bike lanes and pedestrian improvements approved for Colorado Blvd. Bicyclists ride the York Blvd. 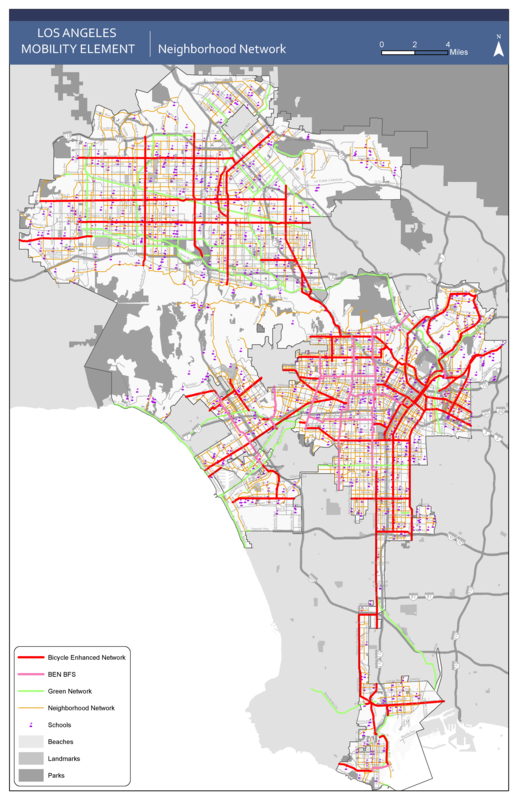 bike lanes in Northeast Los Angeles, which would connect to the proposed N. Figueroa bike lanes. 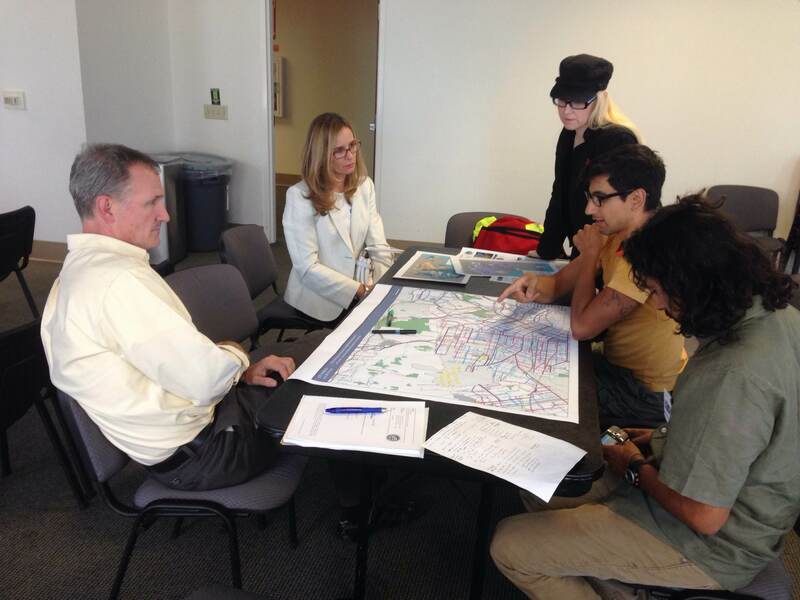 Last Monday concluded the official comment period for a package of prioritized bike lane projects that L.A.D.O.T. and City Planning have been analyzing for implementation. We’ve been gauging the support for these projects at four public hearings across the city (in addition to a webinar), and taking in ideas regarding how best to install them should we move forward. All of the proposed bike lane projects are expected to change — to varying degrees — how the involved streets currently function (in most cases, existing traffic volumes will be served by one or two fewer travel lanes). To that end, we’ve gone about fulfilling the requirements of the newly passed bike lane exemption law, AB2245, which exempts bike lanes from C.E.Q.A. (even if traffic is affected), but requires a traffic and safety impact report, public hearings, and measures to mitigate any impacts. In this blog post, you’ll find a summary of the presentations we made at our hearings, as well as an overview of where we’re at now with these projects and where we’re headed next. 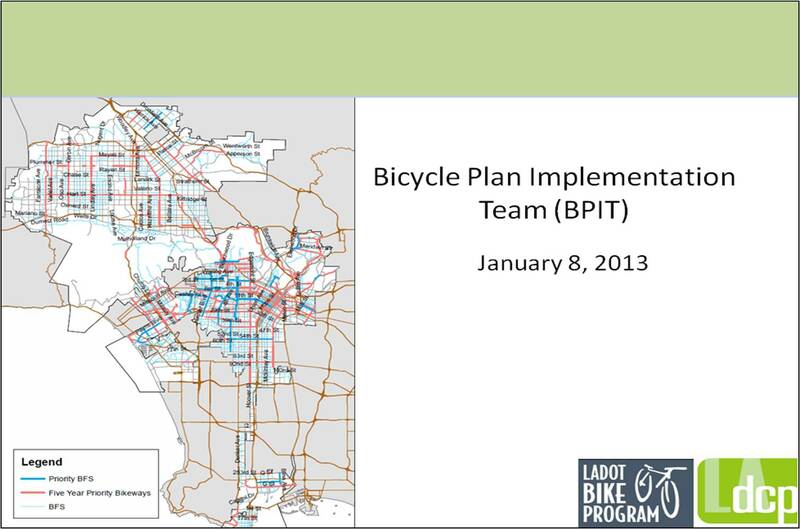 We had another quarterly Bicycle Plan Implementation Team (BPIT) meeting on Tuesday, January 8th, 2013 with approximately 40 in attendance. 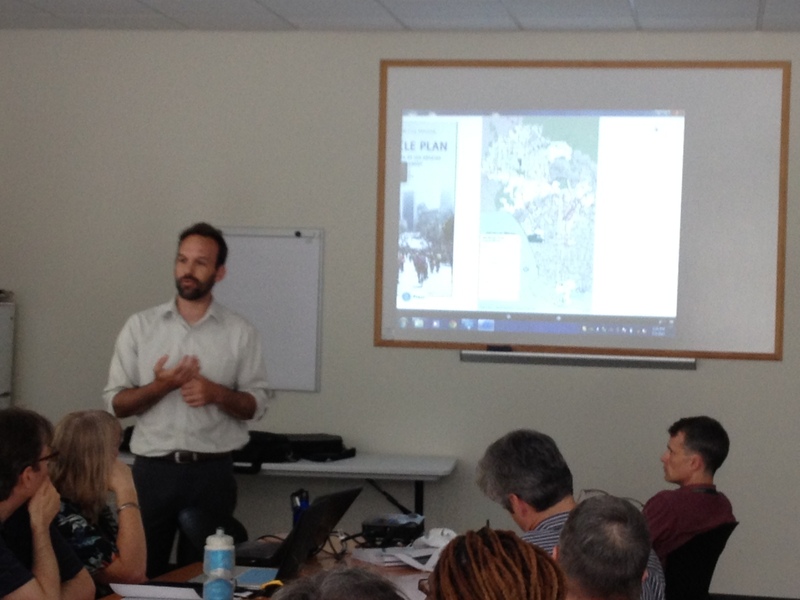 Discussion topics included bikeways implementation updates, the First Year EIR priority package hearing schedule, Bicycle Friendly Streets (BFS) prioritization, grant funding updates, and general questions and feedback from BPIT participants. Where should we go next with Bicycle Friendly Street treatments? We’ve been a bit slow at updating the blog here over the holidays, but Bike Plan implementation hasn’t lost any steam. In addition to our normal work, we’ve been writing applications for Metro’s Call For Projects (to get funding for more Bike Plan initiatives and infrastructure) while our work crews have been kept busy installing a number of new bike lanes (peruse our online map to check them out). At the coming Tuesday’s Bicycle Plan Implementation meeting we’ll give an overall implementation update, brief everybody on where things are with our prioritized package of bike lanes, spend a good chunk of time talking about where to go next with Bicycle Friendly Street treatments, discuss how to prioritize the remainder of the projects identified in the Fiver Year Implementation Strategy, provide a brief update on grants in process, as well as field implementation questions. Hope to see you there! See the full Jan.8th BPIT agenda here.